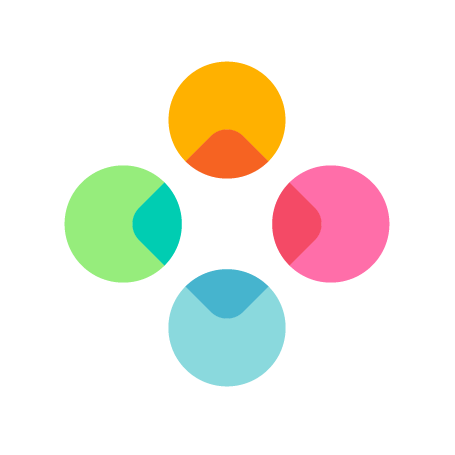 From July 2017 Thingthing is managing the development of Fleksy in order to achieve a common goal of becoming users's main keyboard. A keyboard that stands up for people privacy. A keyboard that puts what people want before what the company (or corporate) desires. For the people, by the people! We will bring a wind of fresh air to Fleksy and it'll feel very good! Please read more in this press release.